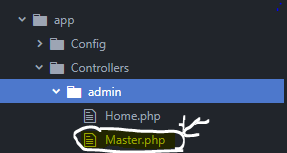 How can i access my controller located in “folder_name/controller_name” in codeigniter 4? Your namespace must match the folder structure. This post should help clear it up, I think.